Host Daniel Durning onsite at the Select Art Fair on May 10, 2014 during the Freize Art Fair Week in New York. 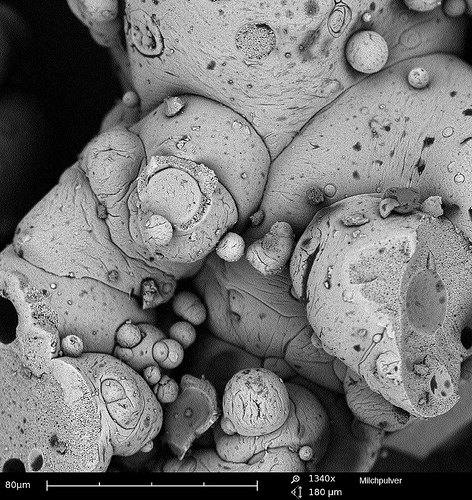 Durning joins two artists innovating in scale, concept, materials, and process. Montreal artist Paul Emile Rioux makes large scale (up to 20 foot) processed digital prints that are hand-layed pixel paintings both abstract and evocative of aerial photos. Check out Montreal's Digital Arts Project and his site paulemilerioux.com. Sculptor Daniel A. Henderson and his team have mastered fabrication to astonishing precision. 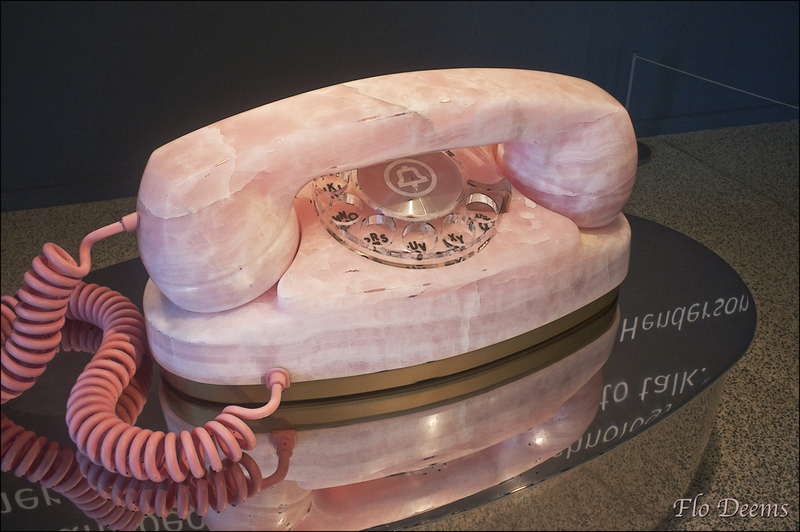 In this show Henderson displayed a giant pink onyx Pincess phone made from stone from Iran, a large scale IBM Selectric font ball, and 8-foot tall rabbit ear antennae using black Chinese granite that looks like the Bake-Lite plastic of 50s manufacture. The Learn more about Art of Invention, Sculptures by Daniel A Henderson at danielahenderson.com.